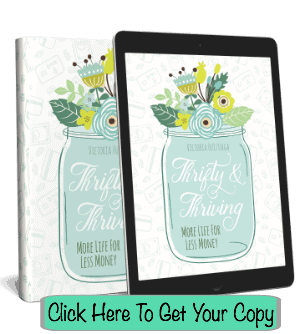 Are you experiencing the decluttering blahs? 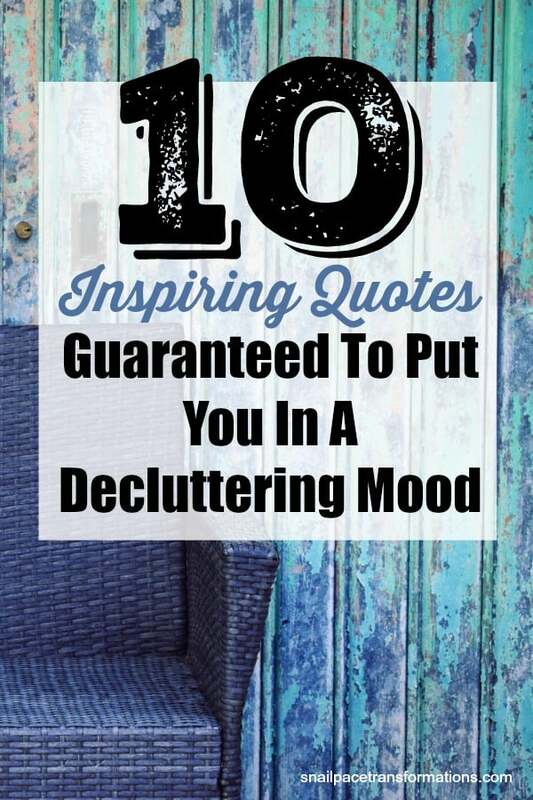 As in you know you should be dealing with the clutter in your home, but you just can’t seem to find the motivation. One thing that motivates me is the words of others–those that have been there, done that and are now busy spreading the wisdom they found on the journey. 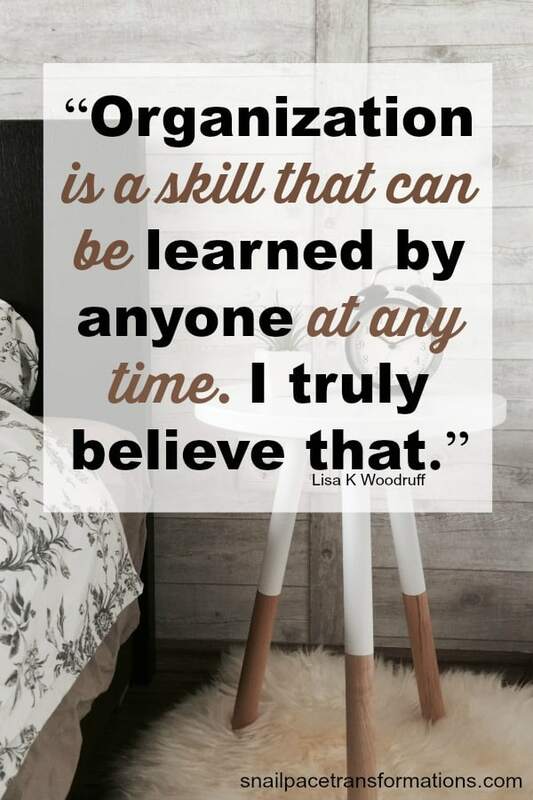 Found in the book How ADHD Affects Home Organization by Lisa K Woodruff. 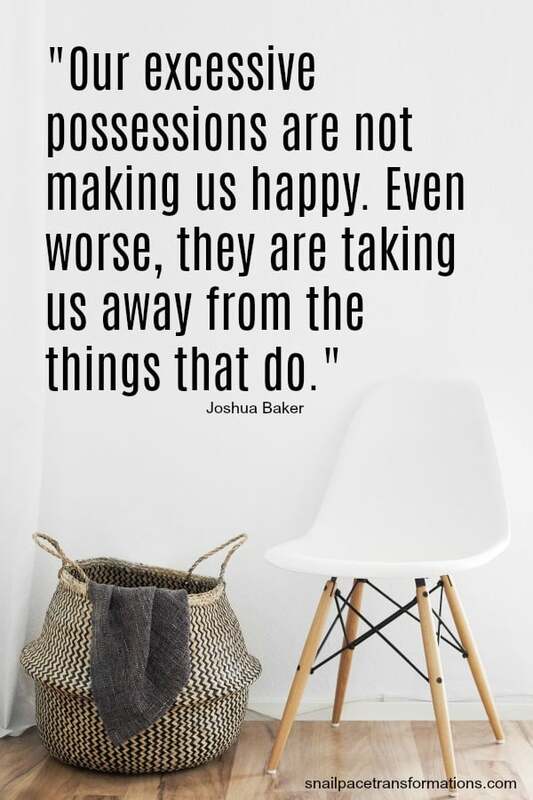 A great reminder that you have what it takes when it comes to decluttering your home. Found in the book Clear the Clutter, Find Happiness by Donna Smallin. 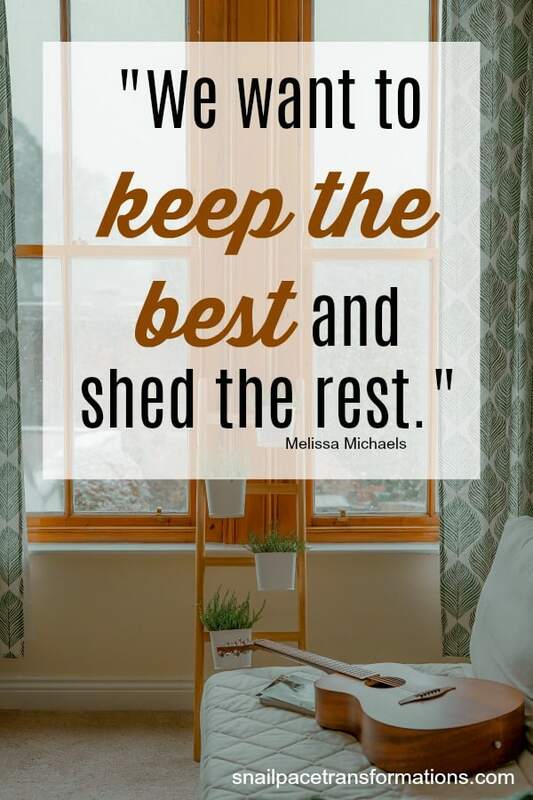 Lots of people get stuck in the “how” of decluttering, but it really is simple; pick a pile, any pile, and start sorting. Found in the book The Clutter-Busting Handbook by Rita Emmett. Clutter from those that have passed away is the toughest to deal with. However, clutter doesn’t bring them back. Choose a few key pieces you love that they left behind and donate or sell the rest. If you simply can’t yet–it is OK–box it up and store it away and deal with the less emotional clutter first. Found in the book Real Life Organizing by Cassandra Aarssen. This is such a painful lesson, but it is true. 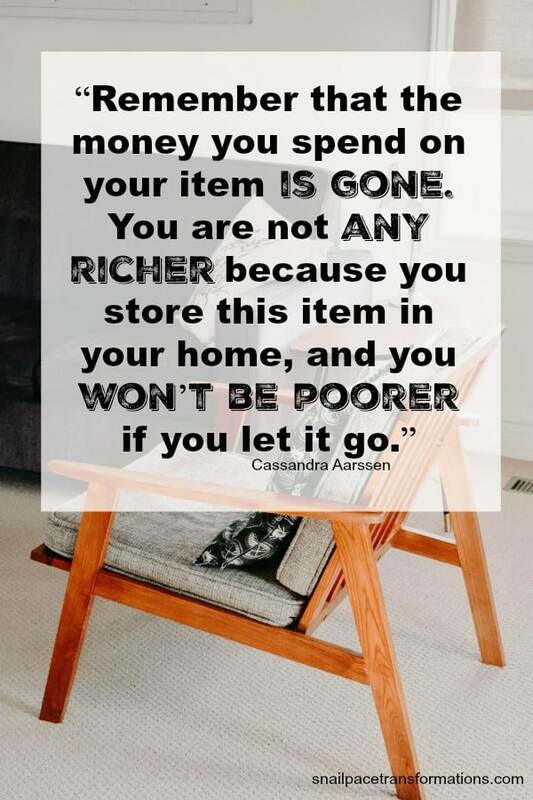 You are not going to get your money back on that item you are not using by allowing it to sit in your home and gather dust. Keeping it around allows it to rob you mentally–toss it and stop beating yourself up about it. Found in the book The Life-Changing Magic of Tidying Up by Marie Kondo. 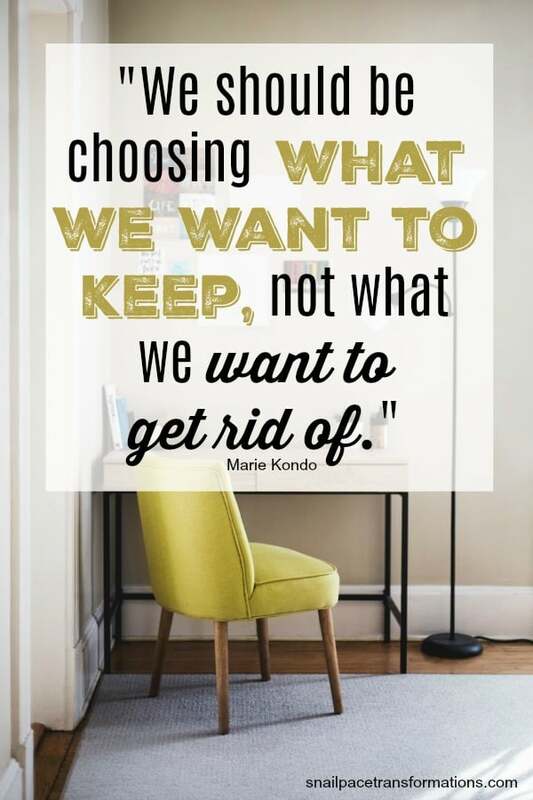 When I read this in Kondo’s book it was like a light bulb went off in my head–decluttering is so much easier when you first take what you want to keep out of the pile. Found in the book The Joy of Less by Francine Jay. 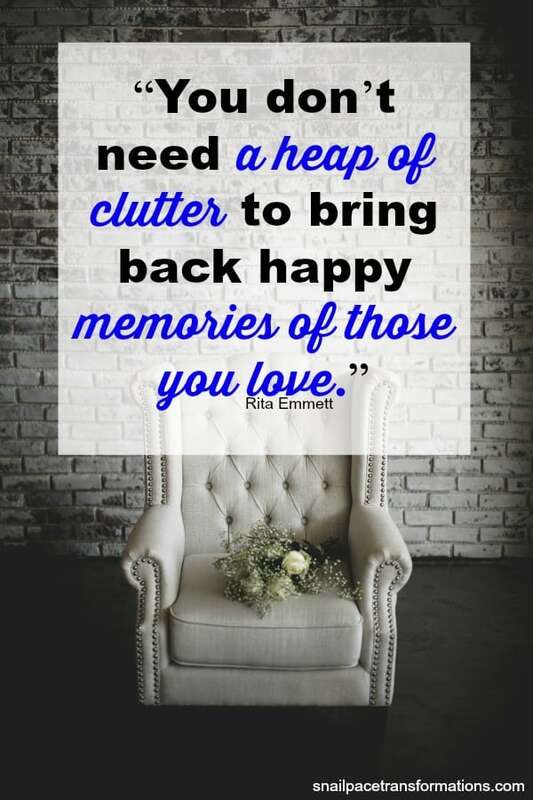 When your house is decluttered, you can start using it for building memories more often. Found in the book For Packrats Only by Don Aslett. Clutter can rob us of time spent with those we love when we allow it to fill our homes to the point where we disallow others to visit. 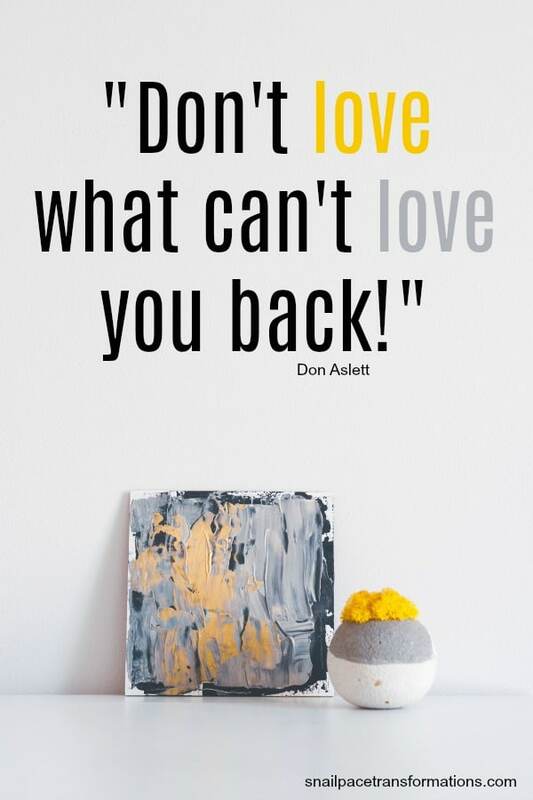 You are inadvertently sending the message that you love your things more than people. Found in the book The More of Less by Joshua Baker. 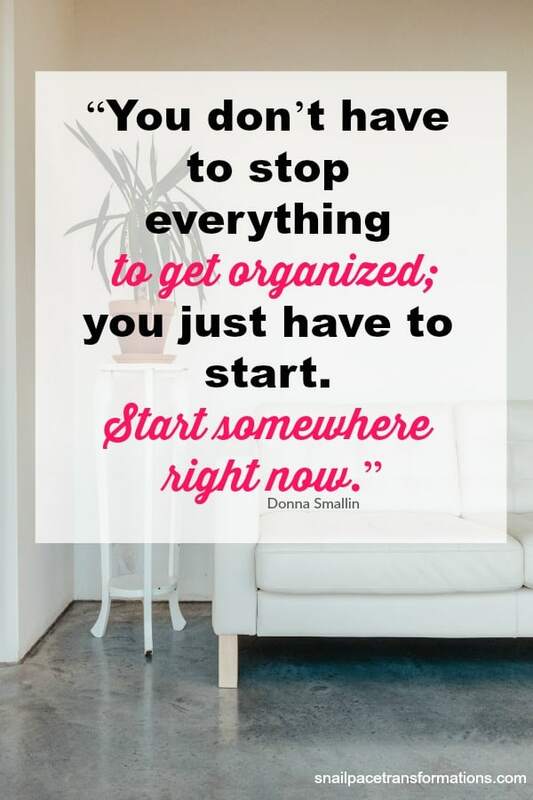 With clutter gone you are going to free up time and space to do the things you are passionate about. Found in the book Make Room for What You Love by Melissa Michaels. 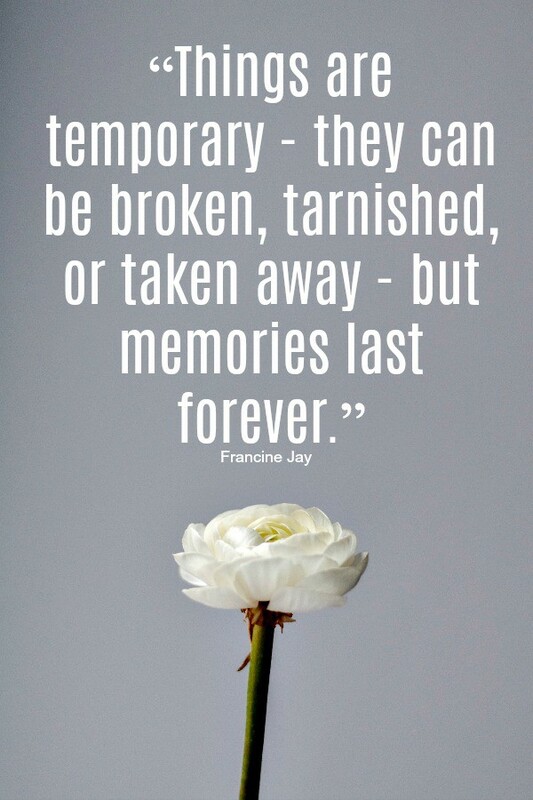 Such a simple quote to memorize and use when you are having trouble letting go. Found in the book Lose the Clutter, Lose the Weight by Peter Walsh. 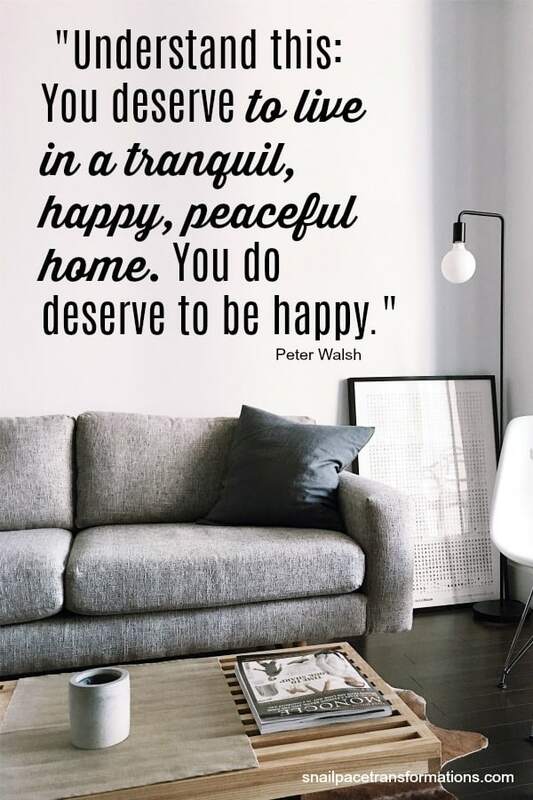 You deserve a restful home! Yes, YOU! 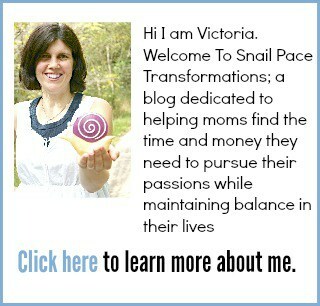 I also have a Facebook group full of women on the journey to declutter their homes and we would love it if you would join us.